Travelling next to a screaming baby, eating some microscopic unidentified food, spending hours waiting for a connection flight in Istanbul next to a cheerful family from Kyrgyzstan, trying to communicate with people who have the nerve not to speak a word of English, running for hours looking for gifts just in case someone will be happy I even returned home. Travelling abroad is not necessarily a great joy. 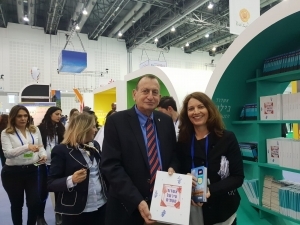 Why bother when you can see all the cultural wealth without exerting yourself just by attending the International Tourism Exhibition which takes place in Tel-Aviv annually. 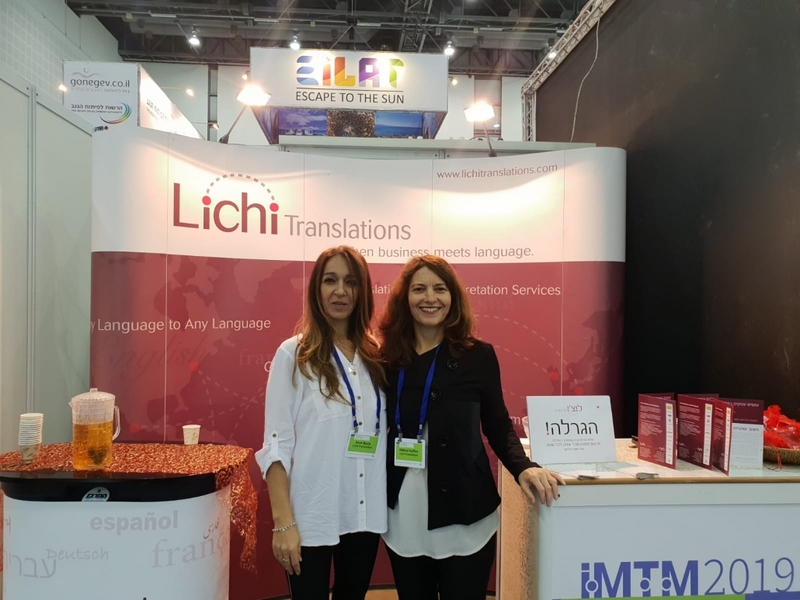 This year Lichi Translations set up a beautiful booth and came to mingle with the world. 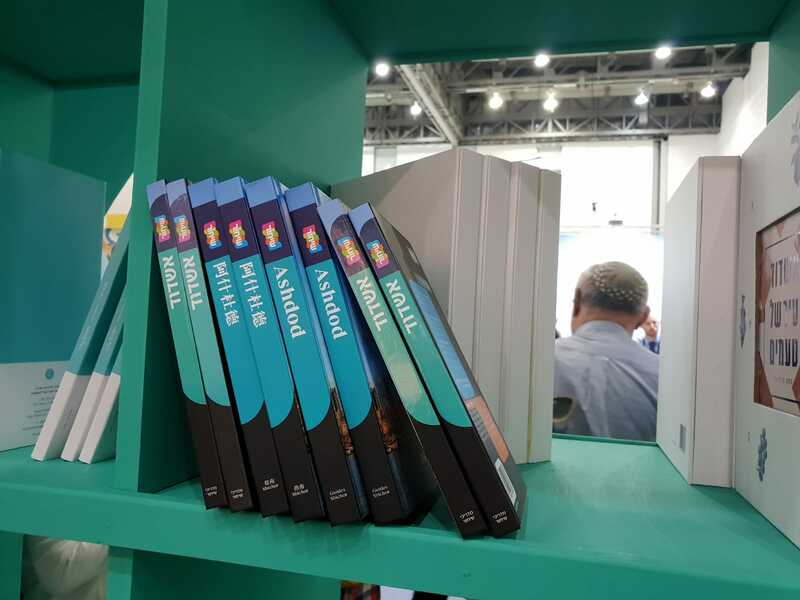 It is so much fun to wander around the colorful and impressive booths, watch a Taiwanese dance, sit in a Bedouin tent, or listen to music form the Islands of Fiji. Incoming tourism to Israel has been growing impressively in the past few years, and last year over 4 million tourists entered the country. A significant part of promoting tourism is through translation of documents for tourists arriving by the thousands to Israel, including from countries that did not travel here as much before, such as China.